If you are planning your Disney World vacation during the hot summer months (especially July), then it’s important to be well versed in the weather. It is pretty simple: hot, humid and rain every day. During most of the year, Florida lives up to its name (Sunshine State), but during the summer months you can expect at least one rain shower or thunderstorm a day. If you don’t, consider that day a blessing but also understand that it will still be hot and humid. It is also hurricane season. While the past few hurricanes have hit more towards the September and October time frame, it is still important to be aware that there is still a possibility in July. So what are the must haves for a hot, humid and rainy vacation? 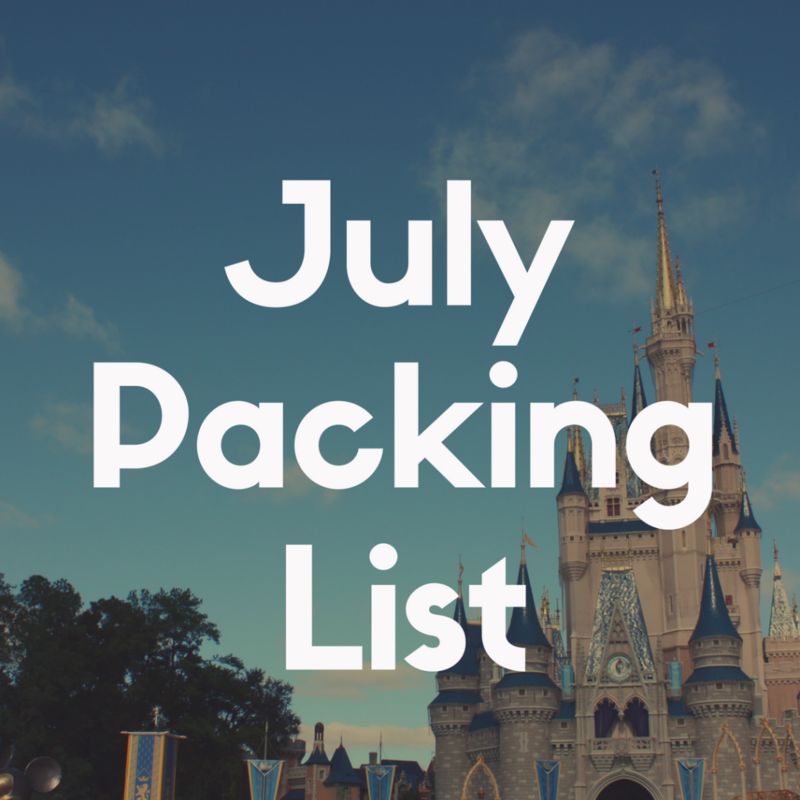 What should be on your July Disney World Packing list? 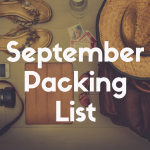 Well, in this article, I’ll break down everything you should be packing into your suitcase! Everyone is used to a warm summer but the heat in Florida is definitely something else. It is important to keep yourself cool during the day. And add the factor of the rain, it is very important to pack the appropriate gear. Shorts, T Shirts, Tank Tops, Skorts, Light Dresses, Athletic Wear – Seriously, anything light weight that you would wear at the height of summer are going to be your go to garments. Comfortable Sneakers – You may want to buy a new pair (pre-wear them before you get here to avoid blisters) or go to your trusty favorites, but they are going to save your feet. Flip Flops – I always pack a cheap pair for everyone in my family. When it rains, it will keep you from getting soggy feet and great for heading down to the pool. Bathing Suits – Speaking of the pool NEVER forget your bathing suits. Disney is known for their outrageous and awesome pools that you are going to want to take advantage of. It is also a great way to skip the heat. Ponchos – Yes, you can buy ponchos at Disney, but I always suggest hitting the dollar store and picking up cheap $1 ponchos. A bunch of them. Throw them in your backpack because they will get use and you won’t feel guilty dumping them at the end of the day. Backpack, Fanny Back or Large Purse – Whatever you are most comfortable with bring it! But I suggest a backpack to fit all of your daily park gear in. Packing Cubes – These are traveler essentials. It will give you the ability to pack more items by sucking the air out of bag and organize your items properly. Wet Bags – If you have never used a wet bag then you are going to be in for a surprise. This are perfect for stashing your wet clothes, bathing suits, ponchos, whatever you have, zipping it up and tossing into your backpack without getting the rest of your bag wet. Cushiony socks – Bring your best socks. It is going to help your poor little worn out feet feel more comfortable without those pesky blisters. Costumes – If your child wants to bring their favorite princess or pirate costume from home, make sure you pack it. It can be a money saver while in the park but make sure you leave the adult costumes at home since they are banned. Hats & Sunglasses – All I can say is SUN PROTECTION! Life is all about the technology now and your Disney Vacation will be no different. You are going to want to maximize your time in the park and having the proper technology will be a huge benefit. 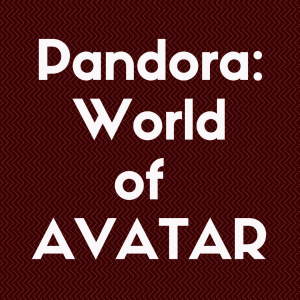 Smartphone – This is going to be the most crucial part of your Disney Vacation. The My Disney Experience App will be easily accessible on your smartphone and you will be able to select last minute reservations, have a park map and make last minute fast passes while being able to see the wait lines in real time. If you do have a flip phone, this would be the perfect reason to upgrade! Power Strip – This may seem like a strange request, but believe me you are going to thank me. The rooms do have limited outlets available and a power strip is going to allow your entire family to charge all of your devices at the same time! Digital Camera – Memory space on a phone is crucial. Bringing your digital camera will give you the chance to snap all of those candid moments without wasting all of your memory space. Make sure to bring extra memory cards! Power Bank – Snapping pictures, sending texts and using the My Disney Experience App can easily drain your battery life. Bringing a power bank is going to allow you to charge your phone while you are running around the park all day without stopping. Charging cords – This is an easily forgettable item. Do not forget them. They are your connection to technology. Ipad/Tablet – This is going to be an additional source to take pictures and entertain those kiddos in some of the long lines. Batteries – This are going to be crucial for any toys bought, cameras, fans, squirt bottle fans. Having them easily available will save you another cost while at the park. Electric Fan – Go to your local WalMart and pick up a small portable fan. This is going to help keep you cool in the heat! Cool Rags – This may not be your first thought when thinking about technology but they are an advancement we all need! These rags can be water activated and get ice cold. They are great to keep draped around your neck or inside your hat. Cash – This is essential for leaving mousekeeping and bell service tips. Also, if you are on the Disney Dining Plan, this is an easy way to leave tips for your table service meals since that is not included with the dining credit. Additional tidbit: I always have updated hard copy pictures of my kids on me. I do not like living my life with a worst case scenario but if something does happen and they become lost, I want to have up to date information. I also always take a picture of my kids in the morning so I know exactly what they are wearing. Traveling with kids is always more complicated. 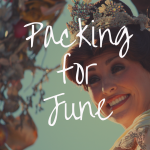 A simple vacation to Disney World suddenly becomes a three ring circus trying to navigate taking care of other human beings who depend on you, but there are some things you want to make sure you do not miss. Diapers (And Swim Diapers) – You need to make sure you keep those adorable little ones dry. Make sure you pack diapers and swim diapers for your pool time or the water parks. If you do not think youll have room in your suitcase for all those diapers you can also make an order for them to be available at the resort through Amazon or take a quick trip to Wal Mart. Strollers – If you are bringing your stroller from home, do not forget it! Otherwise make sure you have your confirmation if you are renting one. Hats & Shades – Make sure the whole family has them! Outlet covers – You want to be safe than sorry! Baby Food, bottles, formula, pump – Whatever you need to feed your kids, make sure you pack it. You will be able to utilize the Baby Care Centers in the park and that would be a huge cost to save. Board Games, Card Games, Kindle – Whatever source of entertainment you usually use when out and about with your child, make sure you have them handy. There will be plenty of waiting times while you are on the Disney property and this will make the time goes faster for them. Security Items – Whether it is blanket or a teddy bear, you are going to want them to rest peacefully so make sure you stick those in the bag. Being on the go during most of your stay during your dream Disney Vacation, it is important to have a plan for food. 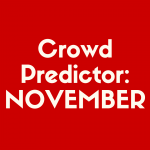 You may already have your dining reservations set up, but snacks and drinks might need some planning. You have multiple options whether you are driving and can pack it into your car or flying in and need to have it ordered. If you are staying in a villa and will have access to a full kitchen it is important to make sure you have all the food you will need if you plan on going back to the resort to cook dinner. It will also be a huge money saver. Gold Bond – My family swears by Gold Bond. Especially if anyone in your family suffers from the chafing, this will be a life saver at the end of a long day of walking. Speaking of Chafing – Make a quick google search. There are so many items now to prevent chafing, I strongly recommend doing some research and picking the best option for you. It is better to be proactive than reactive. Sunscreen & Aloe Vera – The Florida sun is going to be strong. You are going to need every last piece of protection and something to treat those dreadful sunburns. Autograph Book – Every small child and adults alike love getting autographs from characters throughout their times at the pack. Save yourself some money and the hassle from ordering one online or grabbing a small Disney notebook from the dollar store and lots of pens! Parade Blanket – When you’re not on a Disney vacation you would probably call this a picnic blanket but while at Disney this is going to be perfect for sitting on the ground while watching fireworks or parades for comfort. Medicine – The last thing you are going to want to forget while on vacation are your meds so make sure you buy a pill box and preset any pills you need. Leave the whole bottle in the room and bring just a pill box into the park, that way if you do misplace them you will not lose the whole bottle. Filter Water Bottle – If you do not want to lug around multiple bottles of water purchasing a refillable filter water bottle will save money and keep all of your water tasting great all day. 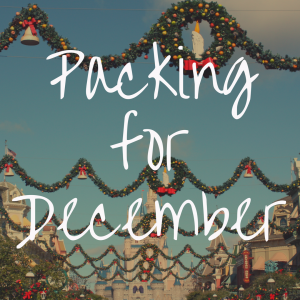 Packing for you Disney vacation can be an overall time consuming experience so be as proactive as you can! 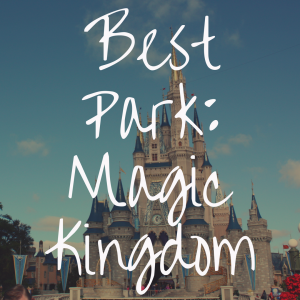 Make a list, stick to your list, come up with a game plan and you be an expert at Disney World planning! Once you have the basics down everything will be smooth sailing and you will be able to have the best vacation you can possibly imagine even in the hot and rainy Florida summer.